It's finally beginning to feel like fall here in North Carolina. Last weekend I opened my windows just to have our first fire of the season. I love it when the temperature begins to cool down. I'm not one of those weird people who love winter, but I do love the cool down of fall. One thing I hate about fall is my allergies, which are worse this time of year than in the spring. 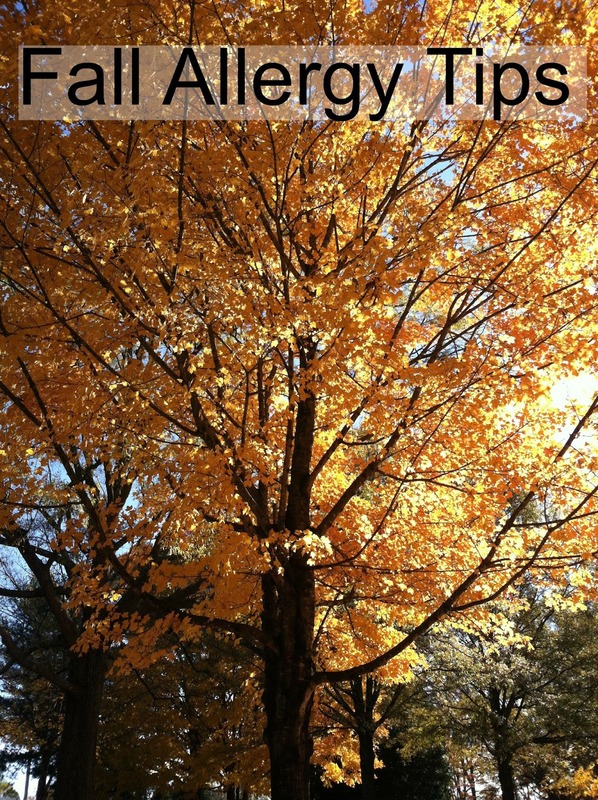 Thankfully there are several things I can do to fight my allergies, I teamed up with MinuteClinic to write about fall allergies. All opinions are mine. Sometimes it's hard to distinguish a cold from allergies. If you have a fever, it's not allergies. If you're coughing it's most likely a cold as well since very rarely is a bough a symptom of allergies. A cold lasts 7-10 days so if you don't feel better after 10 days it's probably allergies. I didn't realize I developed allergies as an adult until I saw a healthcare provider. I just thought my first year teaching was making me sicker than usual. Turns out all the colds I thought I was catching was actually just allergies. Now I know when my allergies are going to bother me. The fall is the worst for me and my misery begins mid-October. 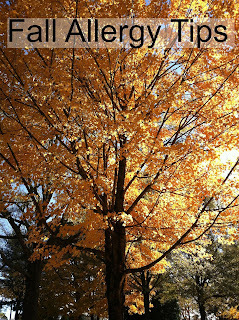 Over the years I have learned a few things that help me get through allergy season. The best way to treat allergies is to avoid the allergen. Sadly for me this means spending more time indoors and not opening the windows to let the air in. While I love the feeling of having all the windows in my house open in the fall, I know it lets the allergens in my house so I don't do it very often. Fall is also the time of year when we start snuggling under blankets that have been stored away all summer. Wash your blankets before using them to get rid of dust mites, a common allergen. Clean and change air filters every three months to reduce the amount of dirt, debris, and allergens that you come in contact with everyday. Since I know my allergies are going to start bothering me in mid-October, I start taking allergy medicine at the beginning of October. If I wait for my symptoms to occur before I start taking medicine I feel awful. Allergy symptoms can usually be controlled with treatment. Nasal saline, decongestants and over the counter or prescription antihistamines may help relieve symptoms as well. At MinuteClinic, their nurse practitioners and physicians assistants can recommend the right over-the-counter medications and write prescriptions when medically appropriate. If you’re diagnosed with allergies, medication may help relieve your symptoms. 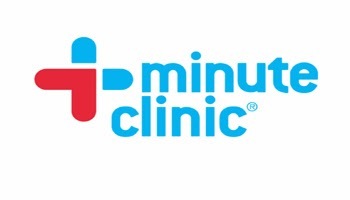 A great option for getting help from a healthcare provider is going to MinuteClinic located in select CVS Pharmacy. There you can see a nurse practitioner at a convenient time. MinuteClinic is open 7 days a week and they have evening hours too. It's a walk in clinic so no appointment necessary. Find a MinuteClinic near you: http://bit.ly/1tizodF. While you're there, pick up a J&J coupon book and save up to $40 on brands you can trust. Hi, I use Allergen for plane rides. It helps my ears from getting so bloated and irritated when landing and taking off. First time I used it was this summer, now I don't travel without it. Interesting. That's good to know.